Shipping tank containers around the world can sometimes be a rough and tumble experience. Damage to the containers sometimes does occur and sometimes can be extensive. Mis-handling by shipping lines, trucking companies, stevedores or others that handle the tank container is common. To areas with less than advanced infrastructure and container handling equipment increases the chances for damage to the equipment. The Eurotainer Damage Protection Plan (DPP) offers lessees some peace of mind and protection against high repair costs due to mis-handling. 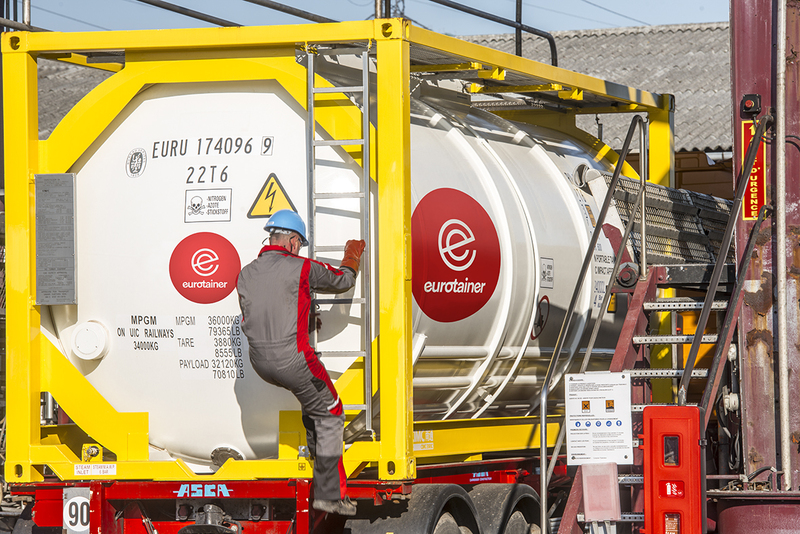 Eurotainer offers Damage Protection Plan as value-added service to the leasing of tank containers. 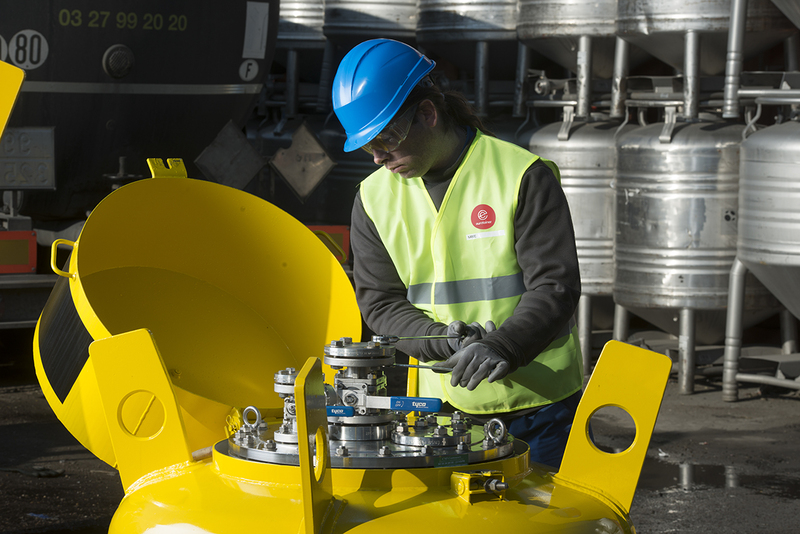 The Eurotainer Damage Protection plan covers impact damage to the tank containers which quite often can involve costly repairs and extended time out of service. For more information, just feel free to contact your local Eurotainer office or agents . They can provide full terms, conditions and pricing for the Eurotainer Damage Protection Plan.